For close to twenty years, Craig Rossi has handled keyboard duties for the doom metal band Grey Skies Fallen, recording four albums, two EPs, and two singles with the group. He's performed numerous shows across the US sharing the same stage with the likes of Opeth, Anathema, Arch Enemy, Amorphis, and Katatonia. He's since embarked on a new musical journey with atmospheric/experimental gloom metal project DRIFT INTO BLACK and his recently-issued Shadow People EP. 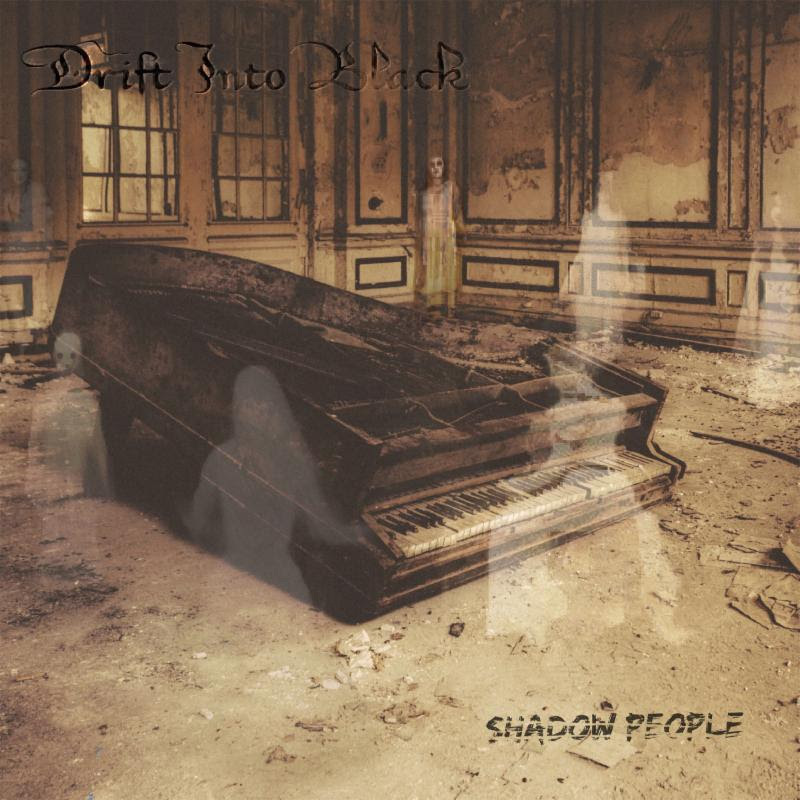 Boasting five depressive tracks, the eclectic sounds comprising Shadow People draw inspiration from a vast array of genres including dark rock, atmospheric, and doom metal. Rossi has taken on the task of vocals, guitars, keyboards, mixing, and mastering, along with the help of a hired session drummer. Notes Rossi, "I wanted the production on this EP to sound pale with less crisp than most records; a gloomy sound stage due to the fact that the lyrical content deals with dark human elements. If Anathema, Tiamat, Black Sabbath, and Katatonia all had a love child, DRIFT INTO BLACK would be it."